Galway Bartender the first to ever reach Global Cocktail Competition! 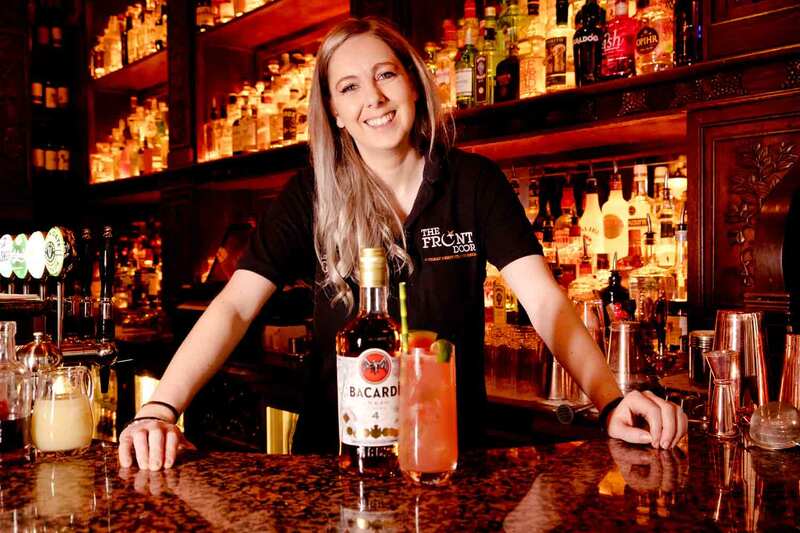 Congratulations to Aileen Cunningham, bartender at The Front Door Pub Galway, who is the first person in Galway and one of only three bartenders in Ireland to reach the final stages of the prestigious BACARDÍ® Legacy Cocktail Competition, with her creation ‘Varadero Vibes’! Recognising the most creative in the business, the Legacy Cocktail Competition aims to challenge bartenders from around the world to find the BACARDÍ® rum cocktail with the greatest potential to establish itself as a true classic that stands the test of time and becomes established in the industry, alongside the Mojito, Daiquirí and Old Cuban before it. Aileen, a Furbo native and fully qualified interior architect, offers a wealth of hospitality experience and accolades to her name for her cocktail-making skills. She has also attended the highly acclaimed Dublin Bar Academy, receiving a formal qualification in mixology. 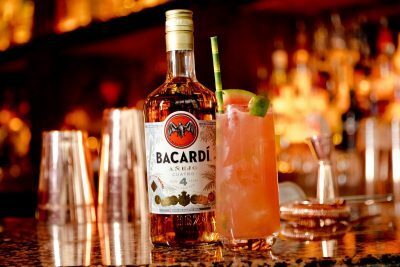 The next round of the BACARDÍ® Legacy Cocktail Competition takes place in Dublin, on Monday 18th February and if successful Aileen will go on to represent Ireland in the global leg of the competition. Aileen’s cocktail creation ‘Varadero Vibes’ is a taste of that holiday buzz we all love. Combining Bacardi Cuatro, fresh watermelon juice, lime, agave, mezcal, black pepper and garnished with a slice of watermelon and zest of lime, it’s now available to order in The Front Door Pub. The greatest thing about Varadero Vibes is that it’s so easy to make at home for family or friends! For further details, visit www.frontdoorpub.com or connect with The Front Door Pub on Facebook, Twitter and Instagram.